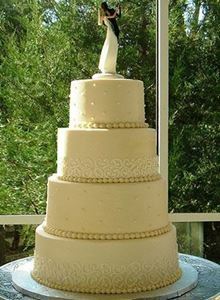 Your Wedding cake is the centerpiece at your reception. 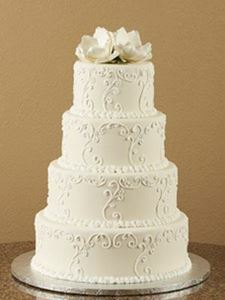 Our Pastry Chefs will help you select a flavor of cake that is as delicious as it is beautiful. 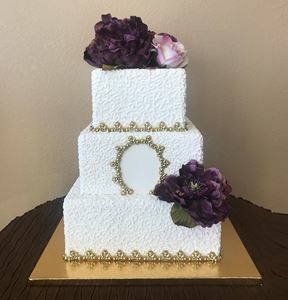 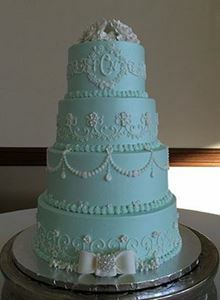 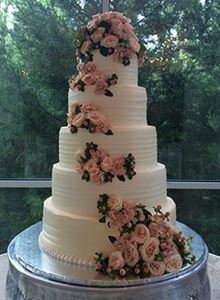 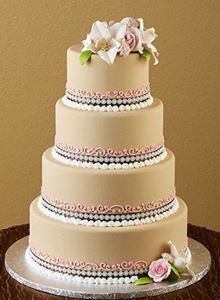 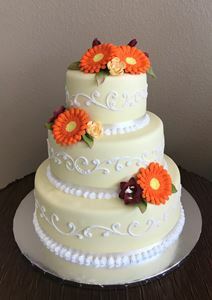 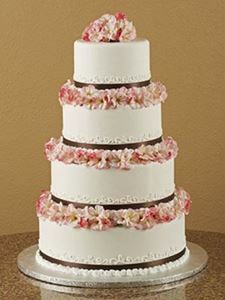 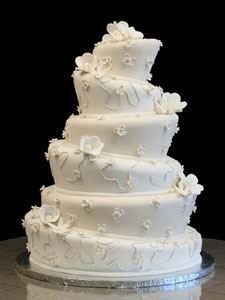 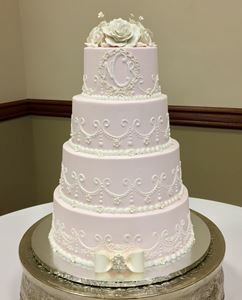 We limit the number of Wedding cake orders we take to maintain the best quality for your special day. 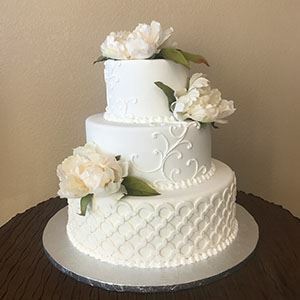 Since Wedding cake dates book up quickly, we recommended that you place your order as soon as your wedding venue is reserved. 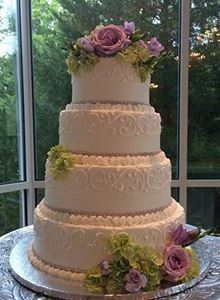 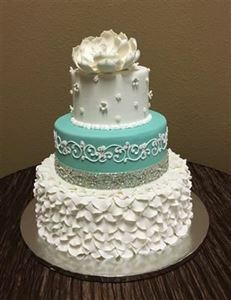 Call (817) 488-7580 to schedule a FREE Wedding Cake Tasting for 2 people.